The best keeps getting better! 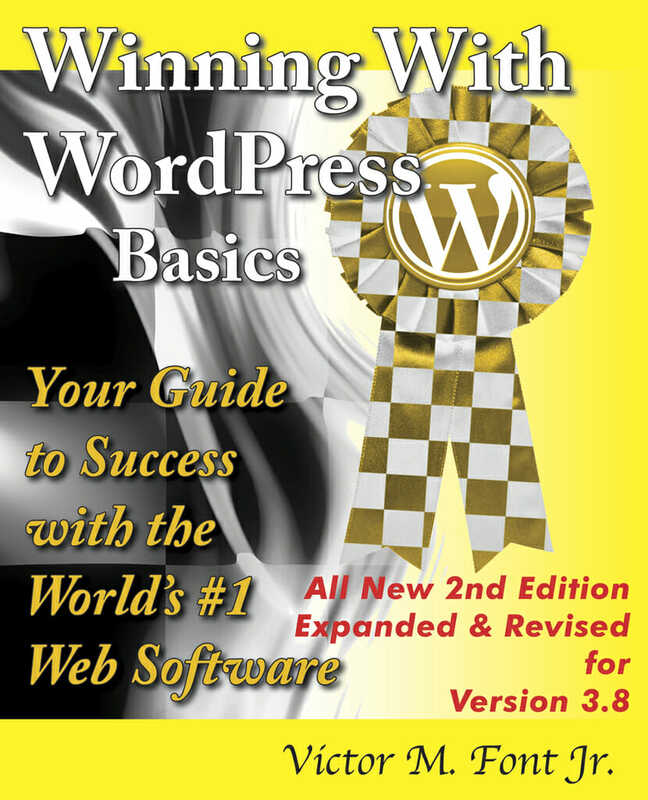 All new expanded and revised 2nd Edition of the top-selling Winning with WordPress Basics with more content, more images, more everything! Designed for beginners and intermediate users, it covers all that you need to know to successfully manage your own WordPress powered site. 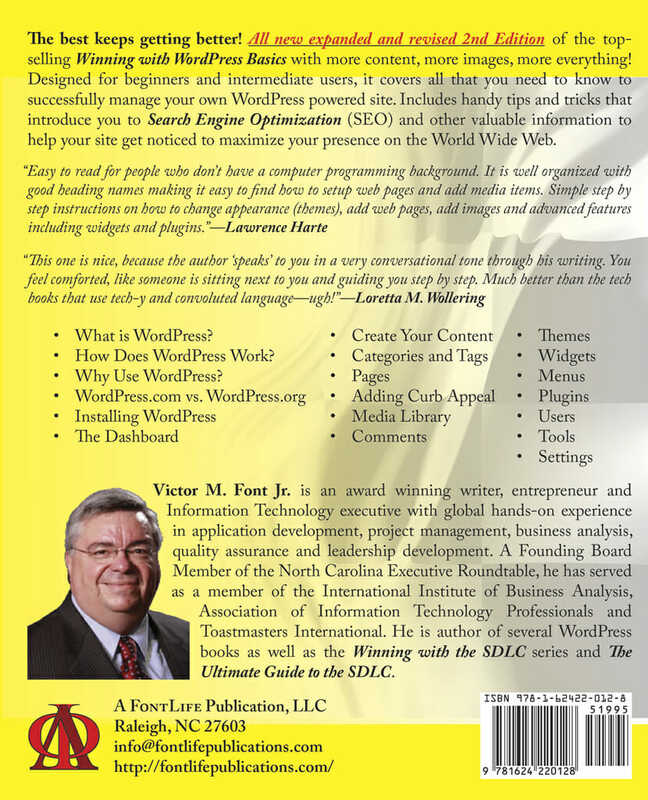 Includes handy tips and tricks that introduce you to Search Engine Optimization (SEO) and other valuable information to help your site get noticed to maximize your presence on the World Wide Web. Which Package Do I Choose?